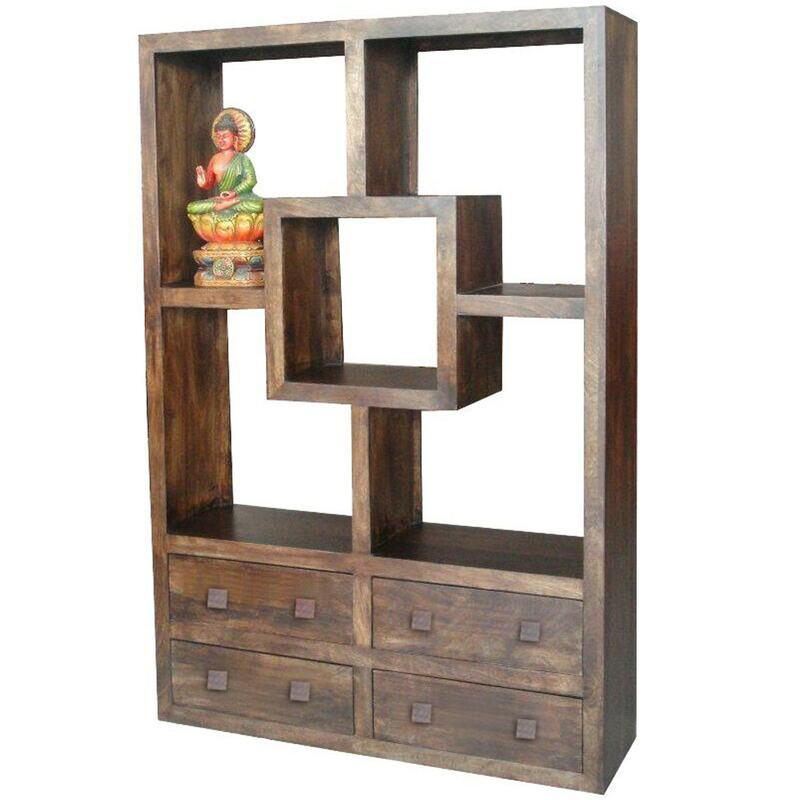 Bring your home on the beautifully modern and contemporary side with this amazing wooden bookcase from our stunning Indian Furniture range. A great addition for any home that will go perfectly in a range of different home settings. Sat on its own or along with any of our other great wooden furniture this is perfect to be a true statement piece in any room of your household.